I’m looking around the area of Manav Parivar where they do the Free Medical Camp at Matar. There are a lot of thing to see there. This is The Holly area knowen as Baldev Kutri at Manav Parivar, Matar. 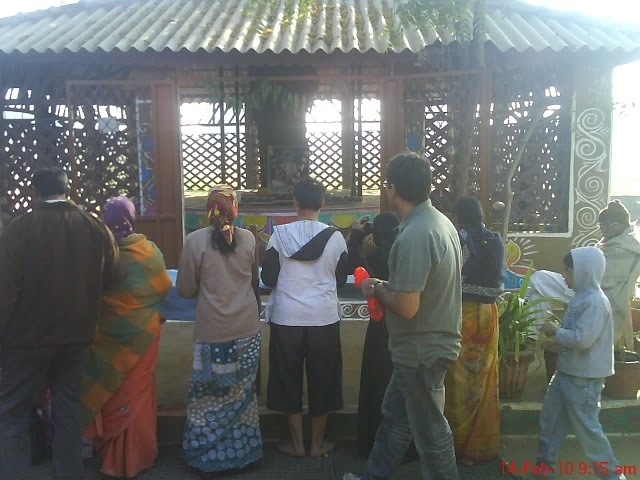 Like in this picture, you can see patients went there to pay their respect to the Guruji. Some people went there before they will be check and some went there after they had been checked and diagnose. They pray there and thank the Guruji. A nice place to stay with. When you look at it inside, it’s a solemn area which you will pray a lot. It’s good to know the Free Medical Camp Service of Manav Parivar. You will surely like there and you will keep coming back to observe and even participate on their activity.